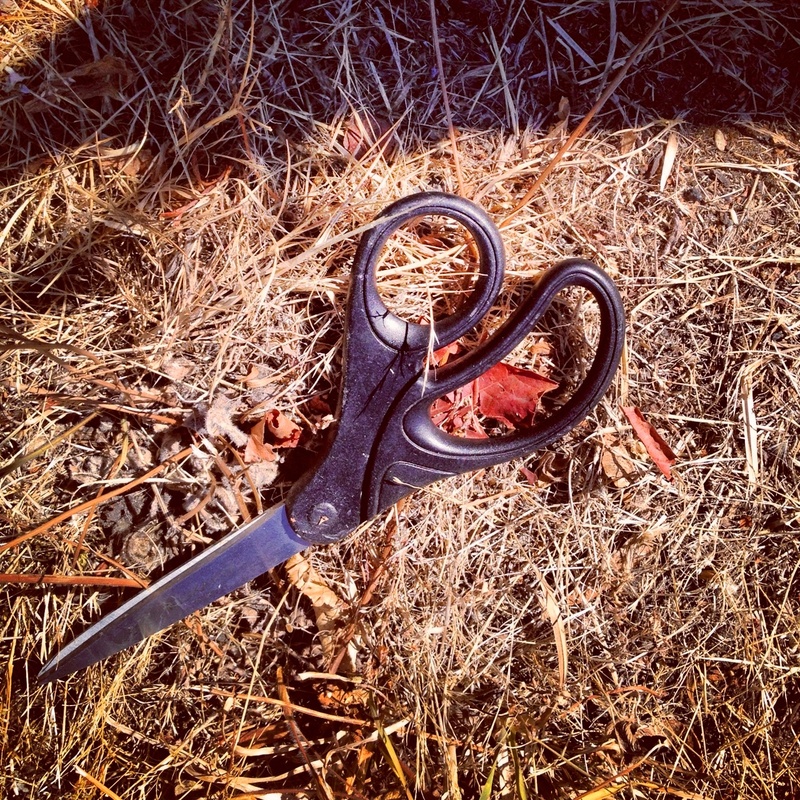 This roadside find presented a safety hazard…how to ride with scissors and not risk a puncture wound? 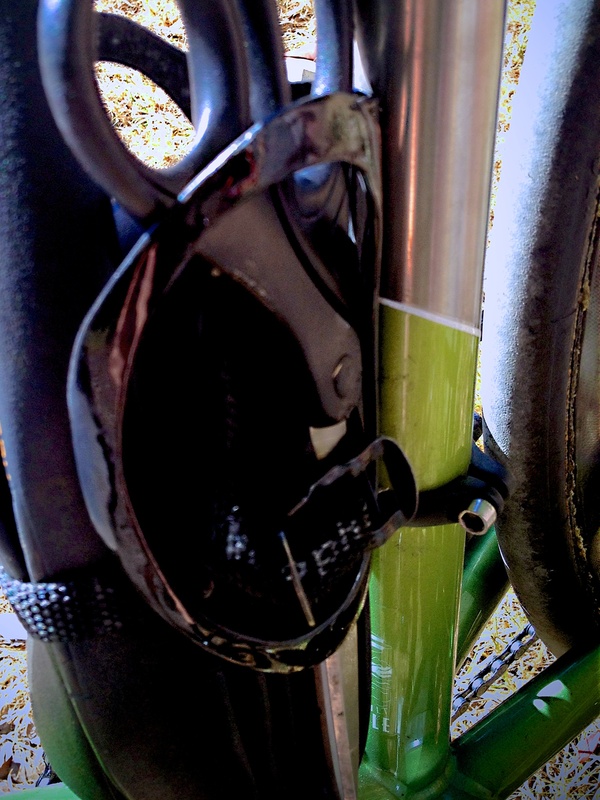 So I slid it in the bottle cage next to the spare tubular. Then wondered if I’d find a rock and paper too. See more roadside finds on Flickr. Found a flash drive last time and then tweaker remnants.